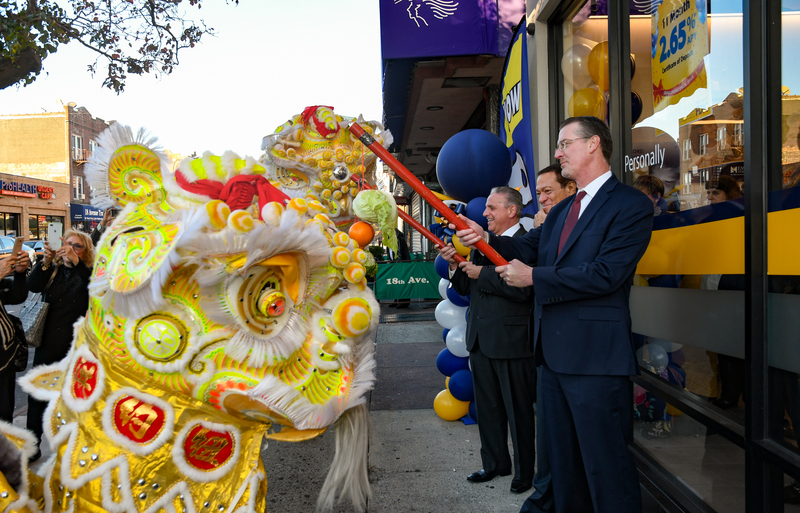 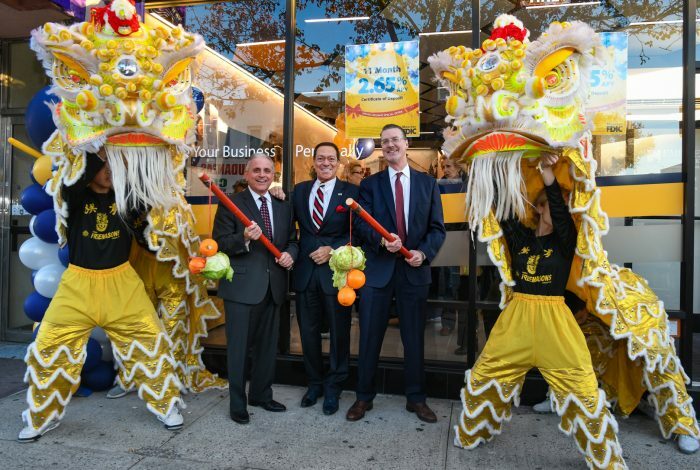 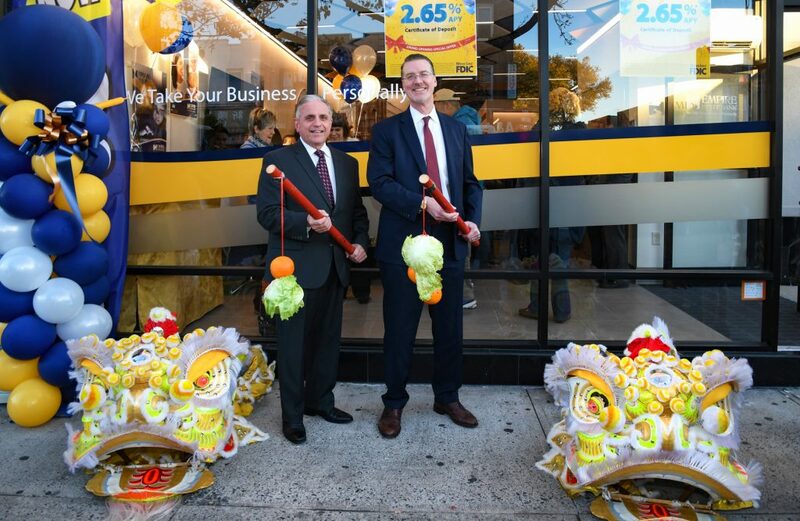 Bensonhurst residents have a new community bank to explore. 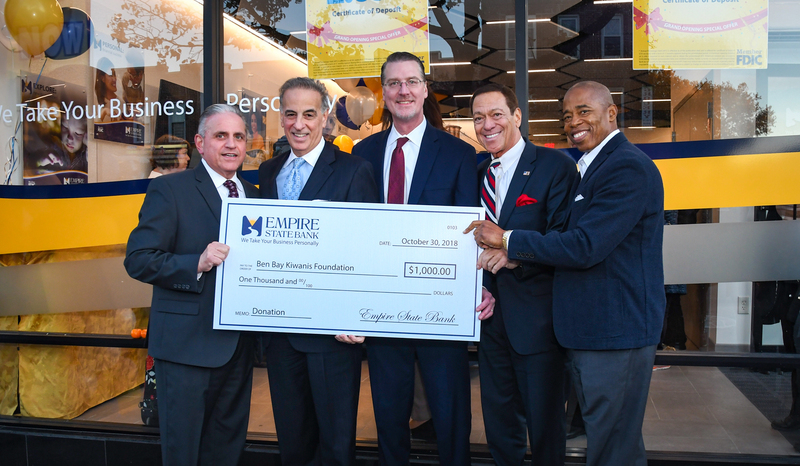 Empire State Bank opened their newest Banking Center in Brooklyn located at 6923 18th Avenue, Brooklyn/NY 11204. 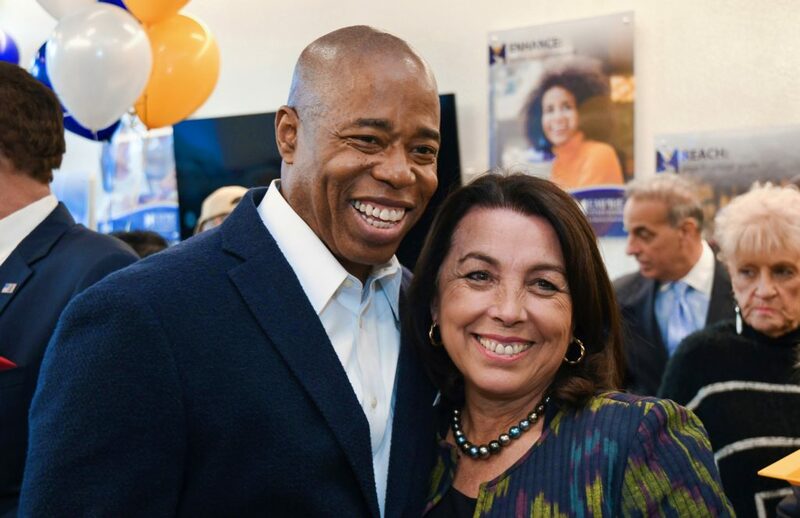 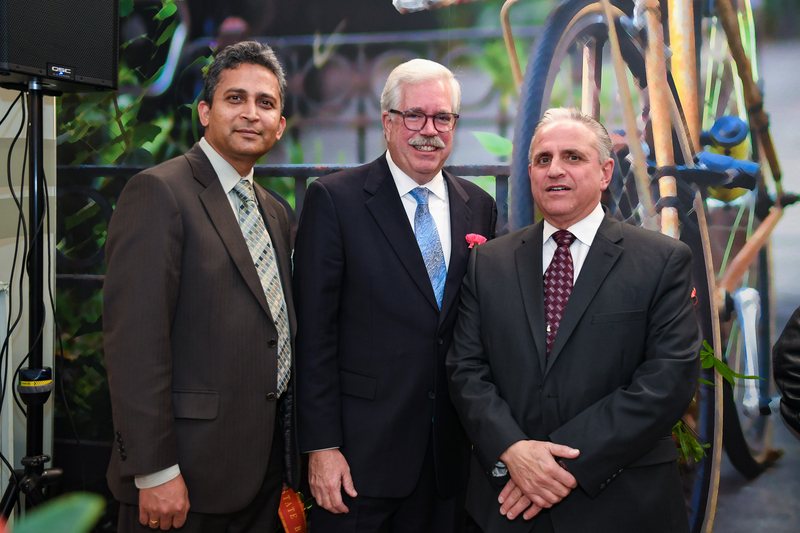 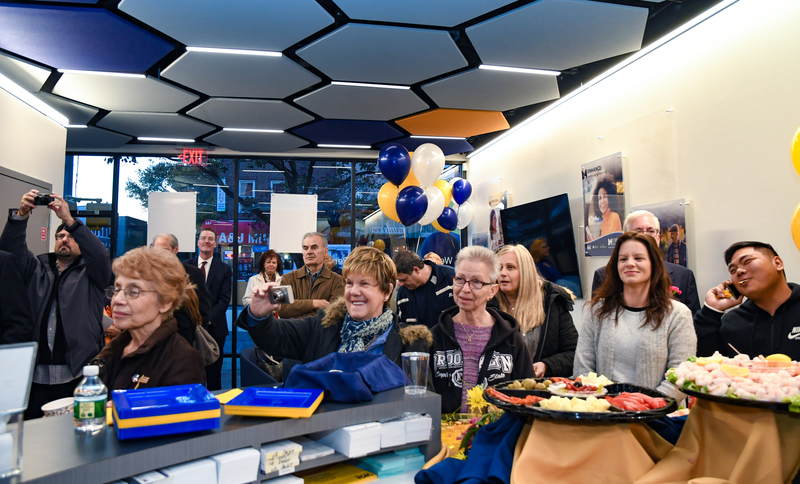 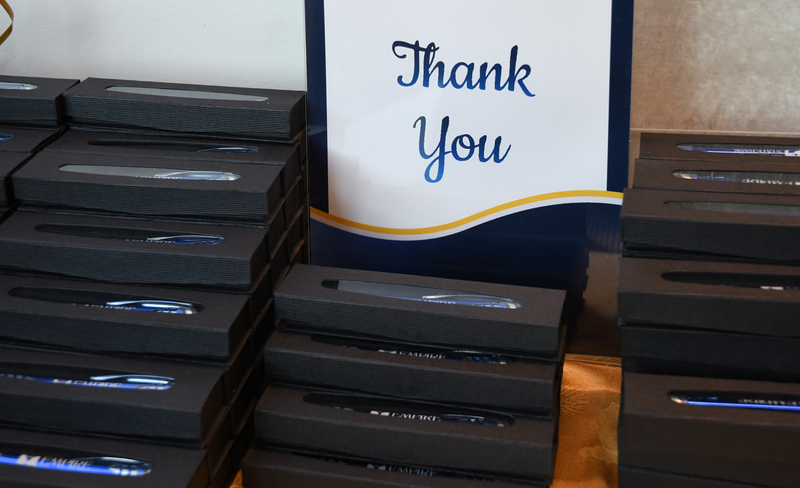 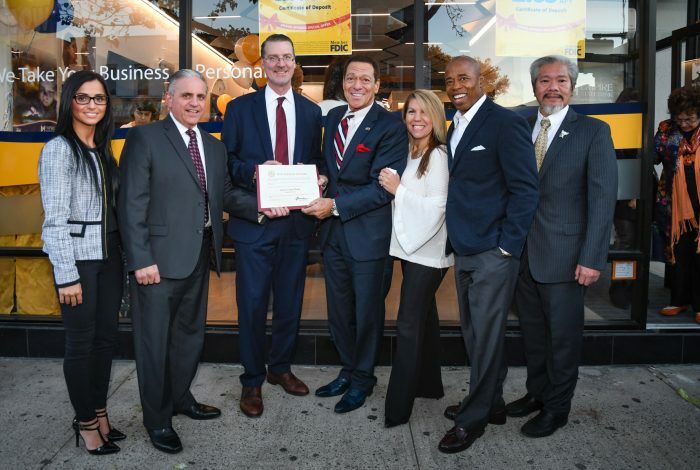 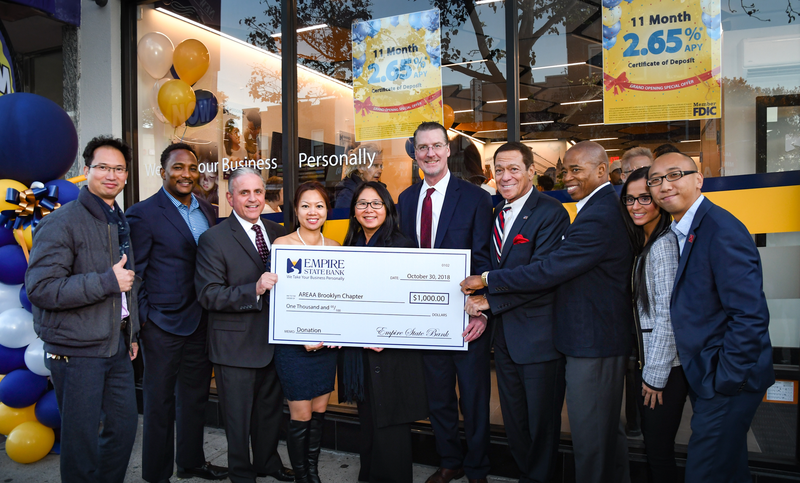 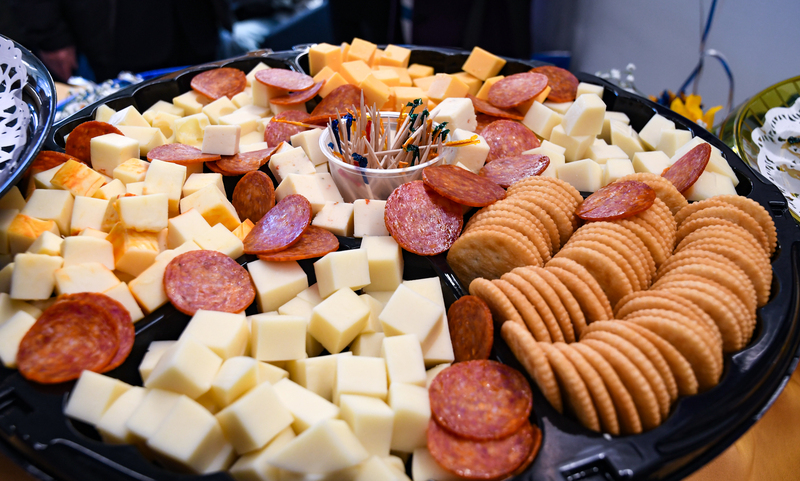 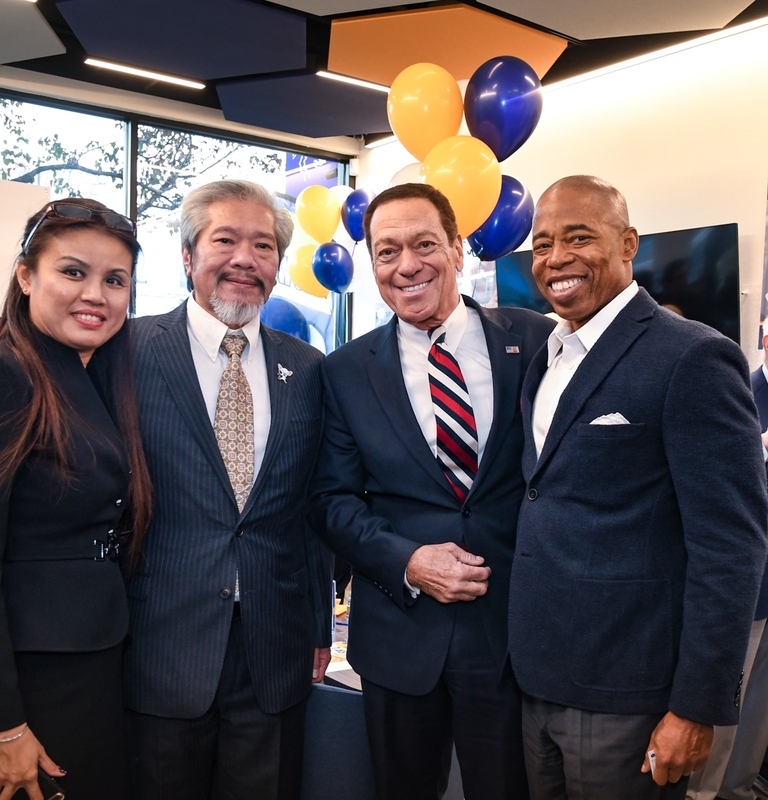 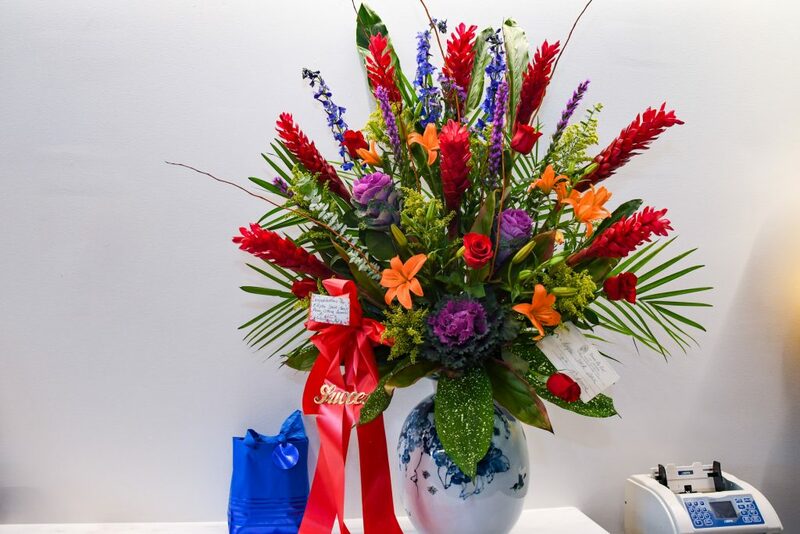 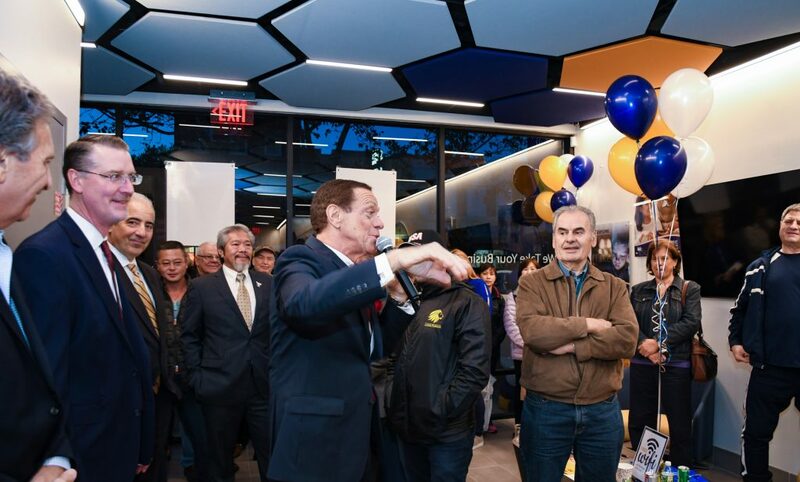 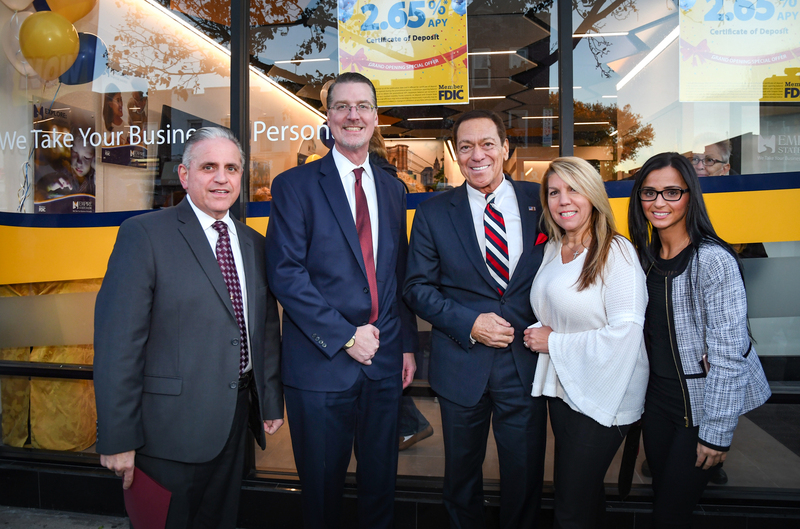 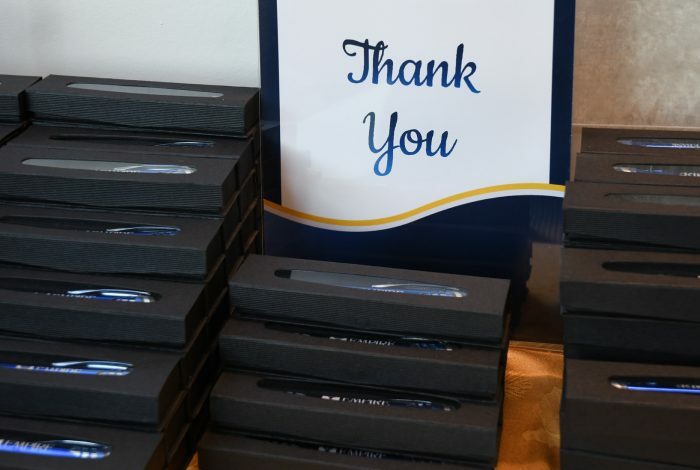 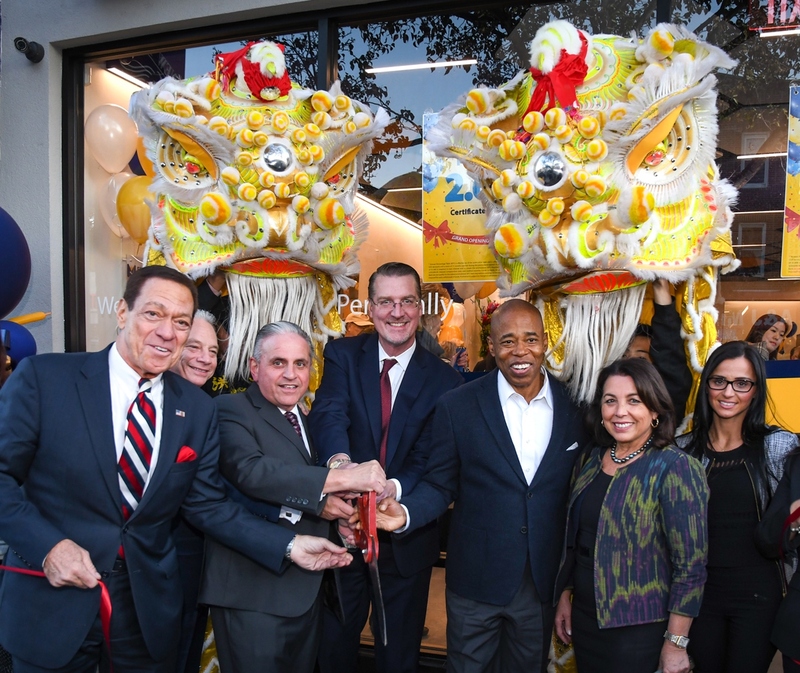 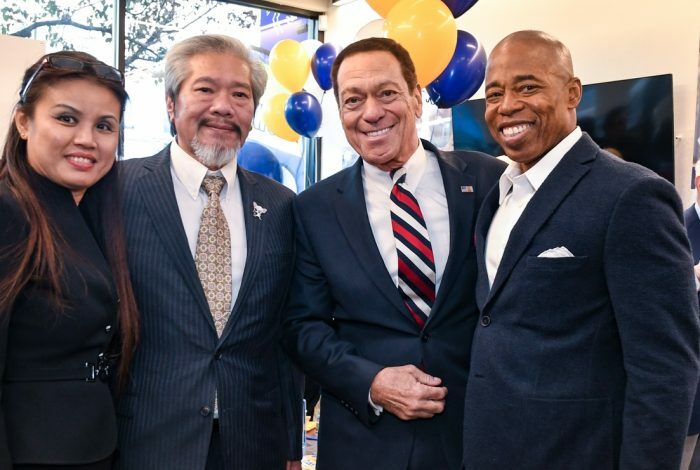 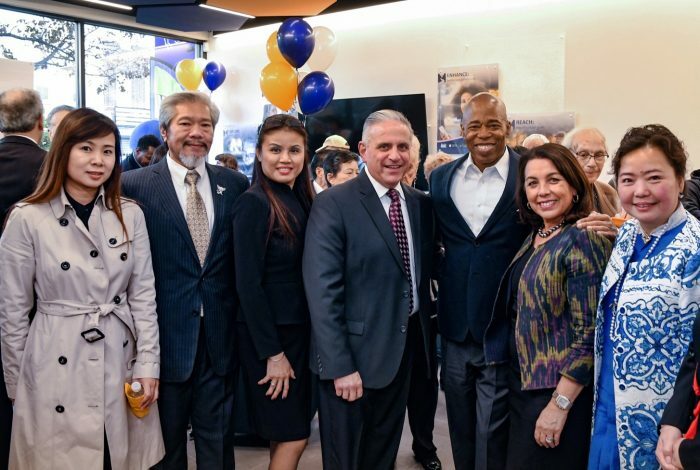 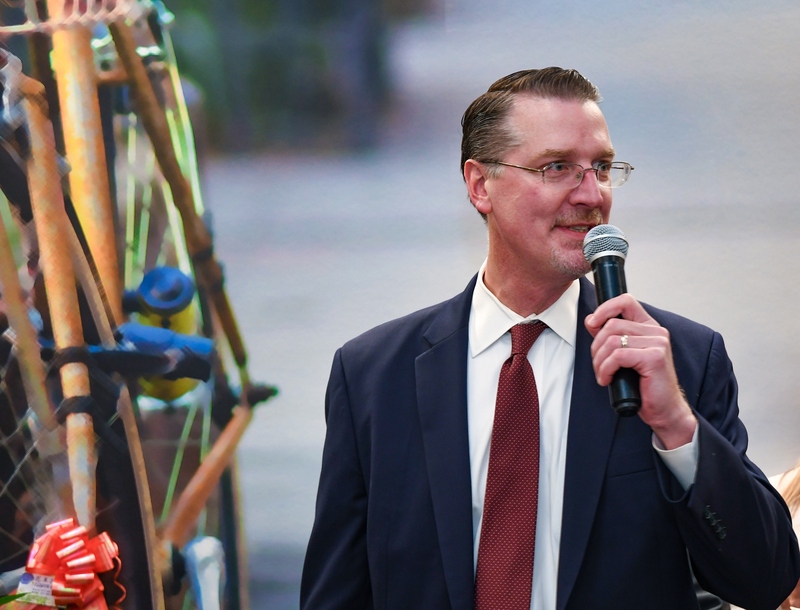 Dignitaries, Community Advocates and guests attended the Grand Opening and Ribbon Cutting and had an inside look at the Bank’s design details and see how the new space will bring the Empire experience to Bensonhurst. 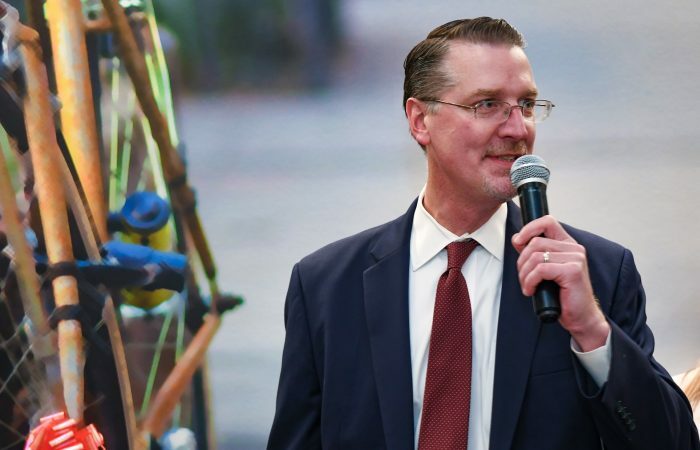 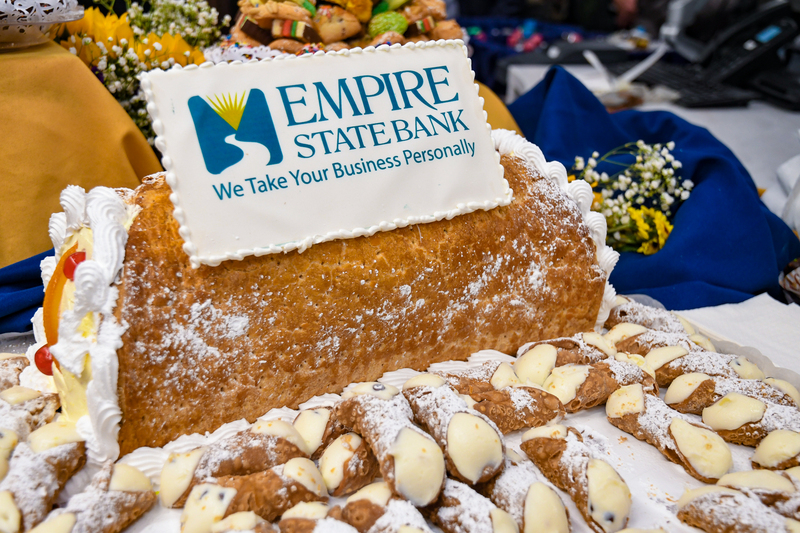 Since the soft opening in September, Empire State Bank has been received favorably in the community. 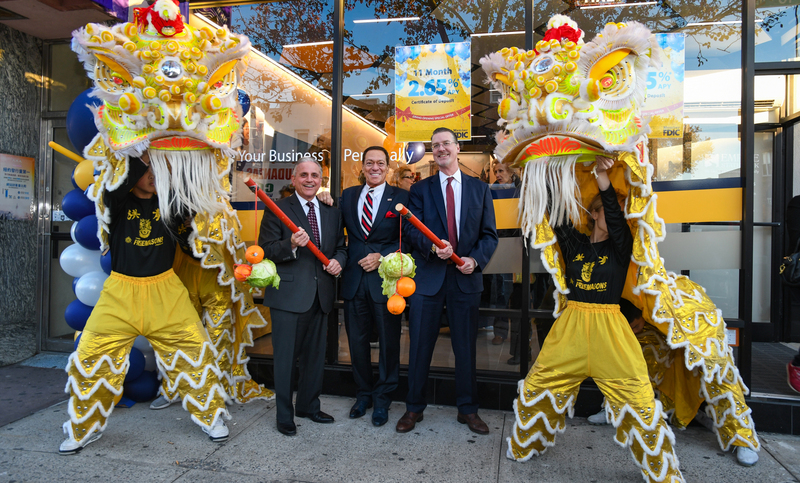 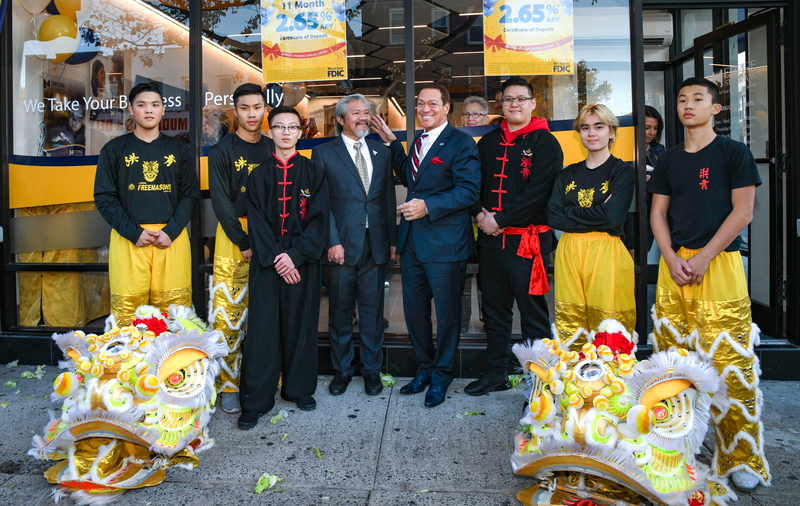 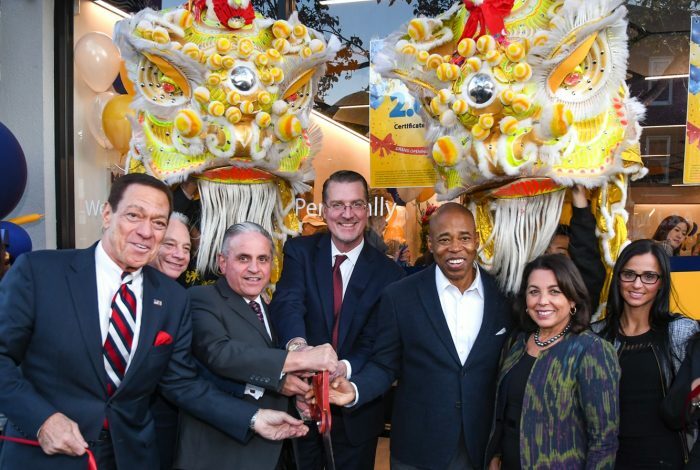 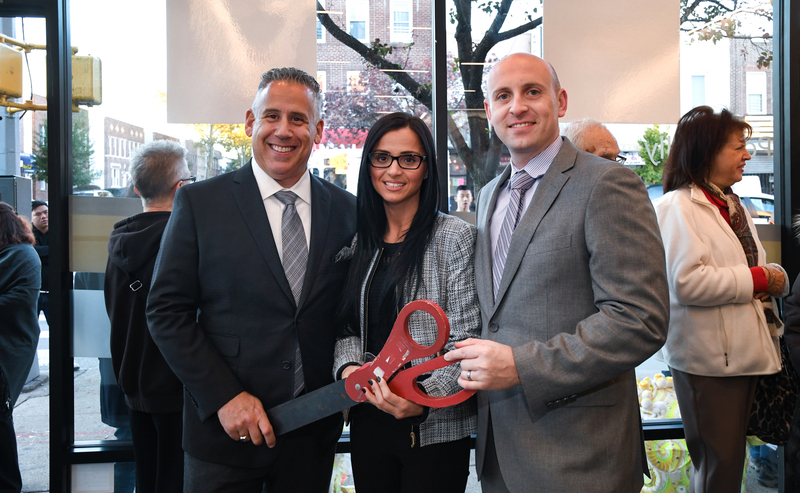 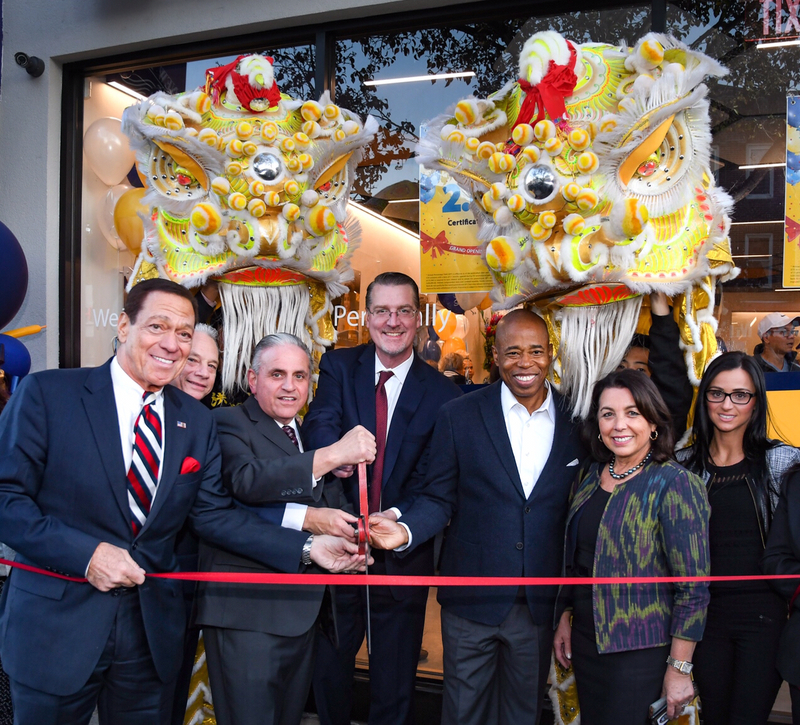 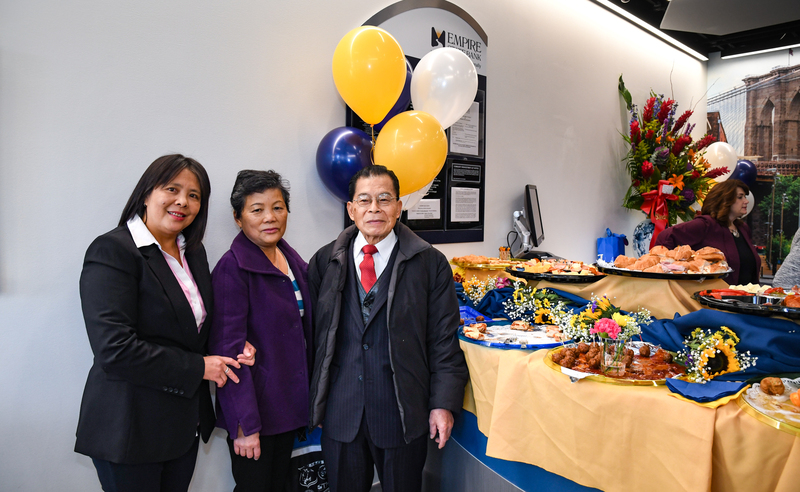 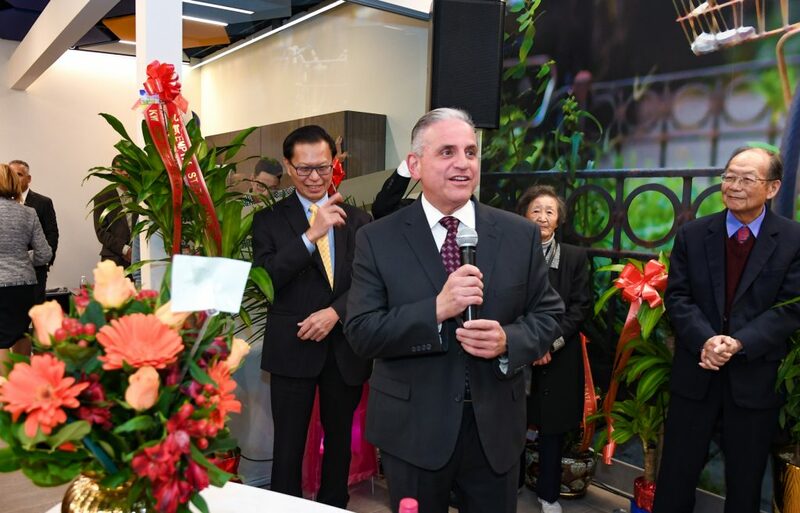 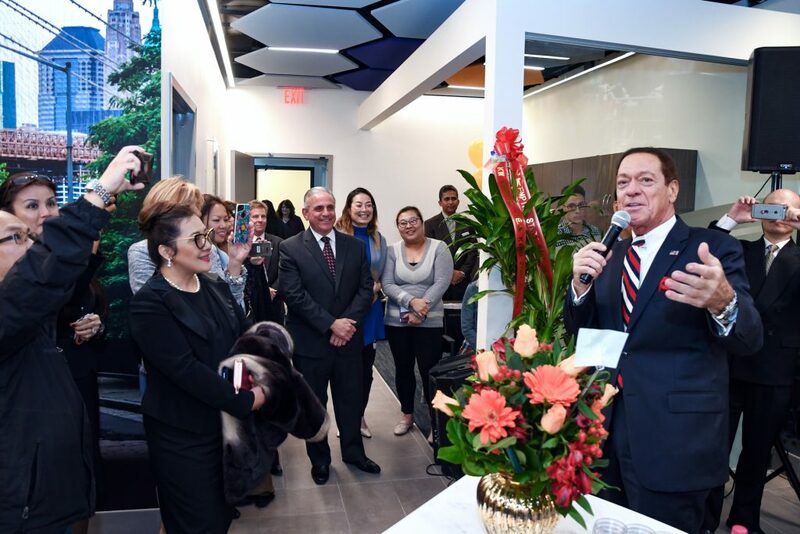 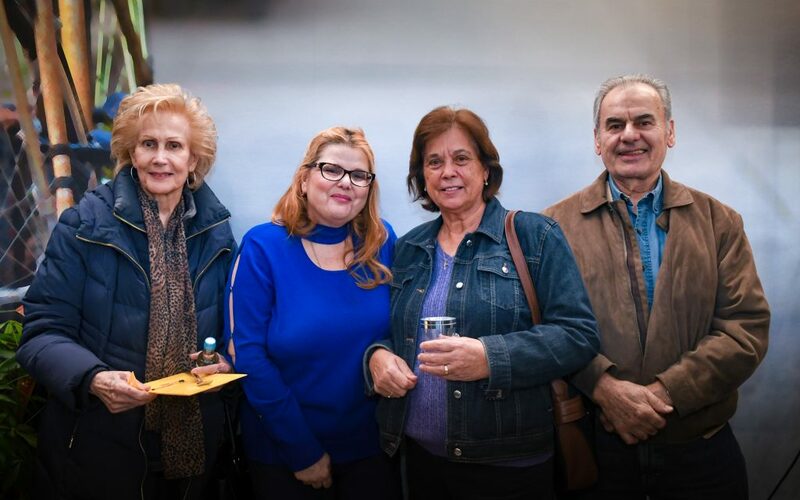 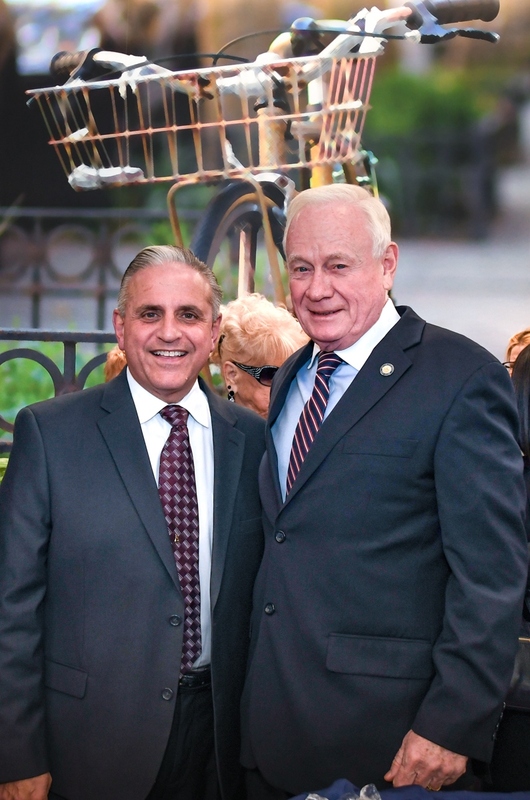 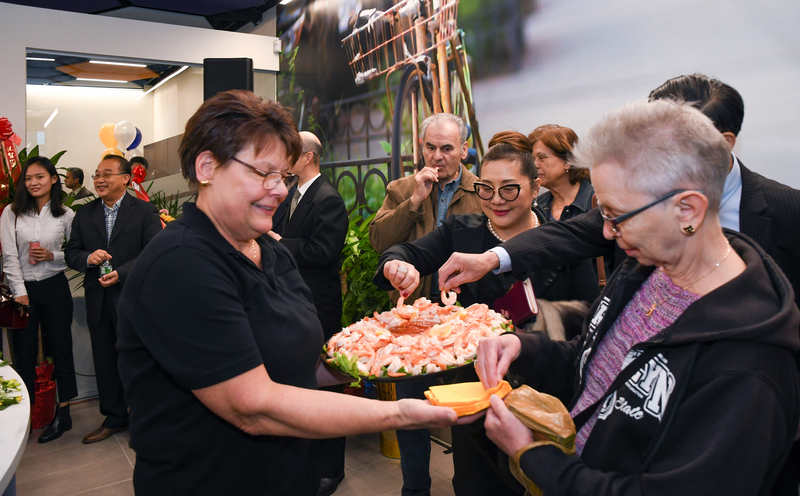 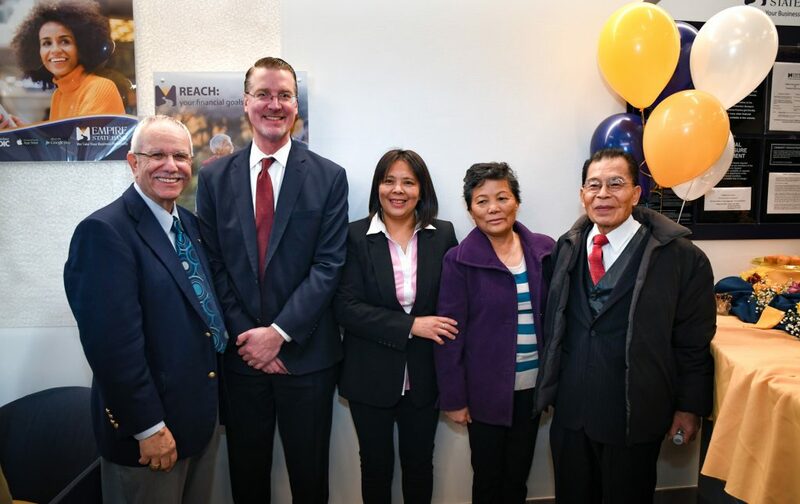 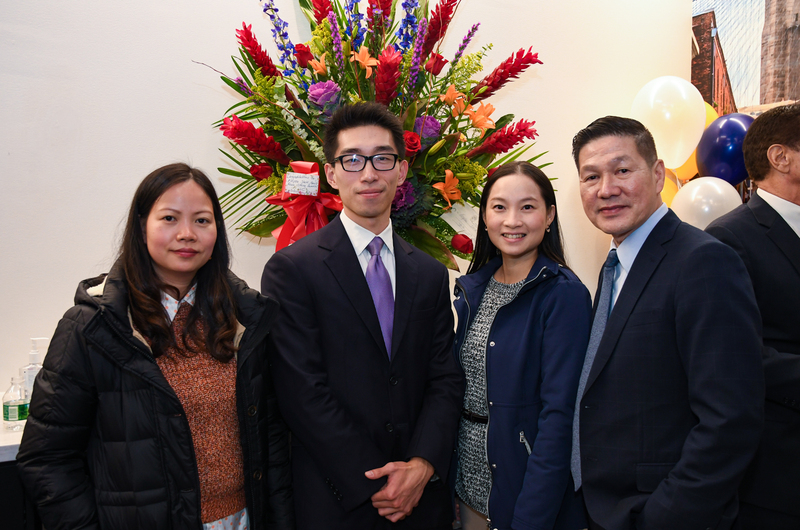 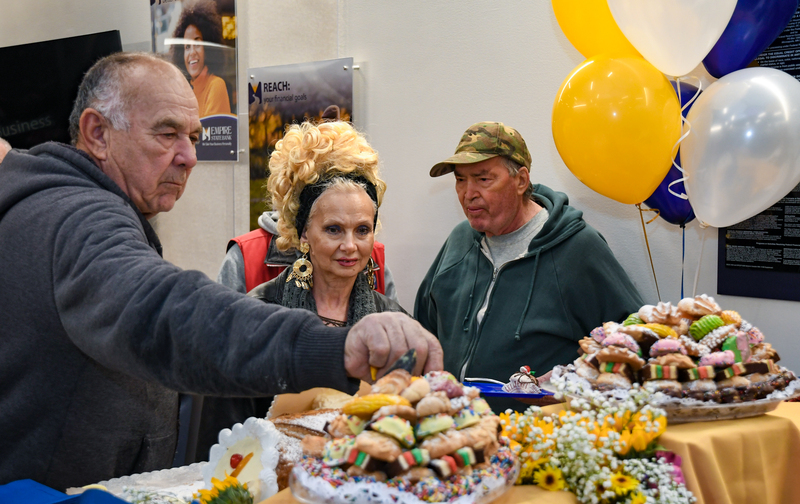 More than 100 influential members of the Bensonhurst community gathered at the Grand Opening & Ribbon Cutting Ceremony to mark the momentous occasion. 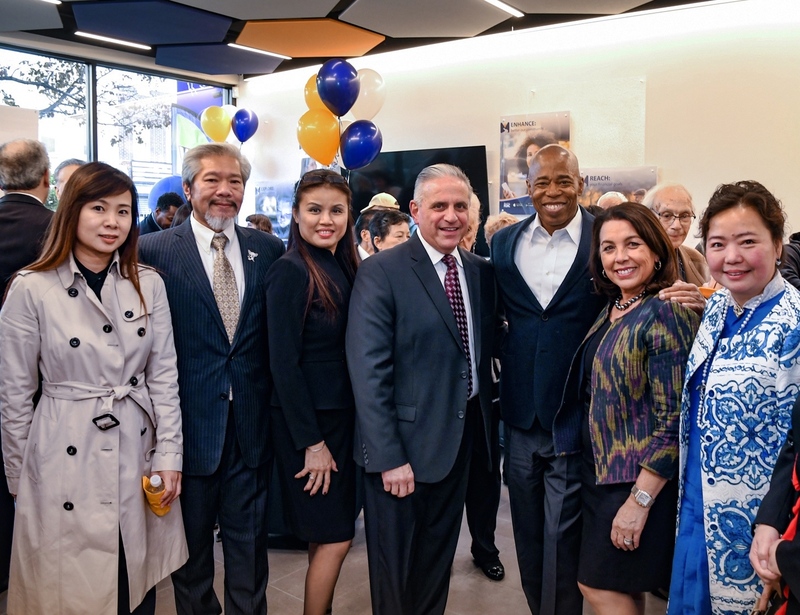 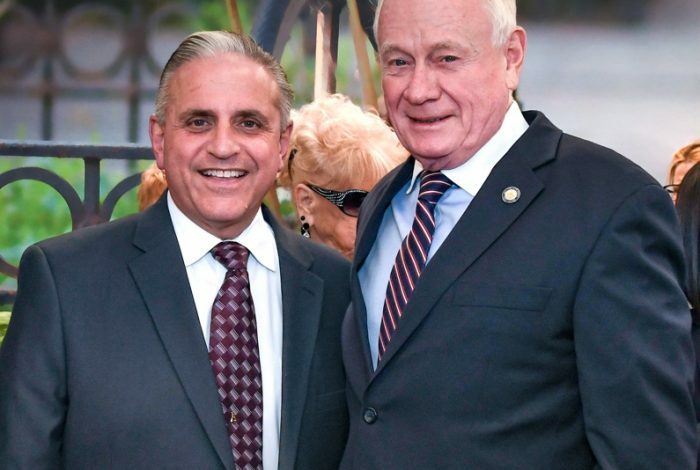 Among those in attendance were Borough President Eric Adams; Congressman Marty Golden; Angelina DaHab Representing Councilman Justin Brannan and Community Advocate, Karlin Chan. 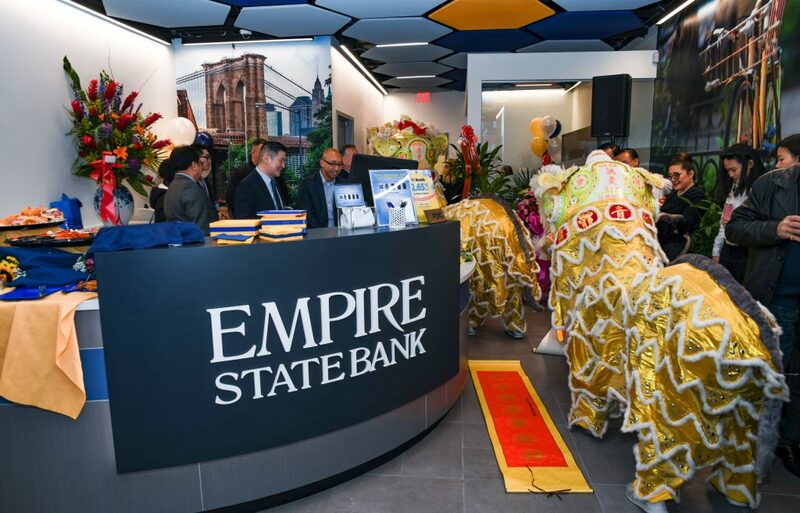 Empire State Bank celebrated with a special opening ceremony followed by the ribbon cutting. 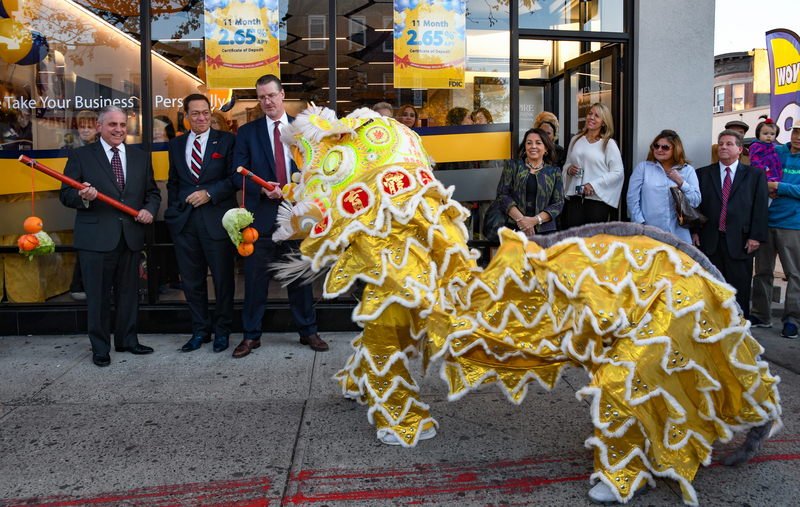 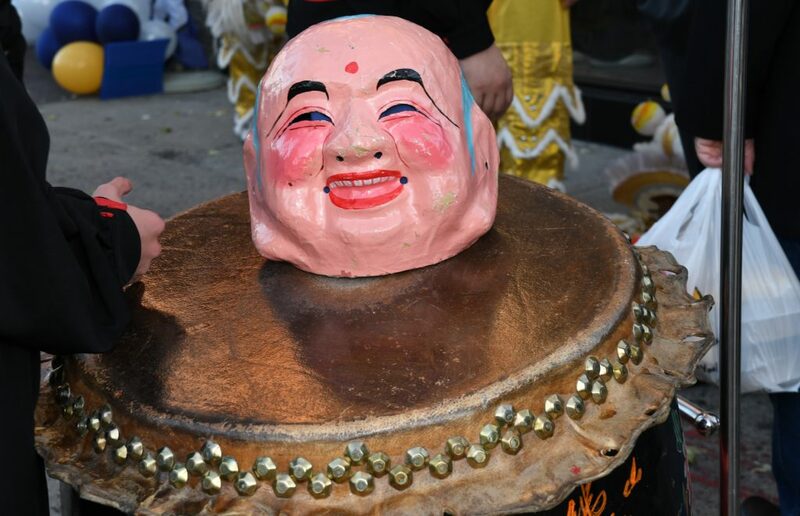 To kick off the celebration, the Chinese Lion Dance performed in front of the Bank accompanied by a drum, gong and cymbals. 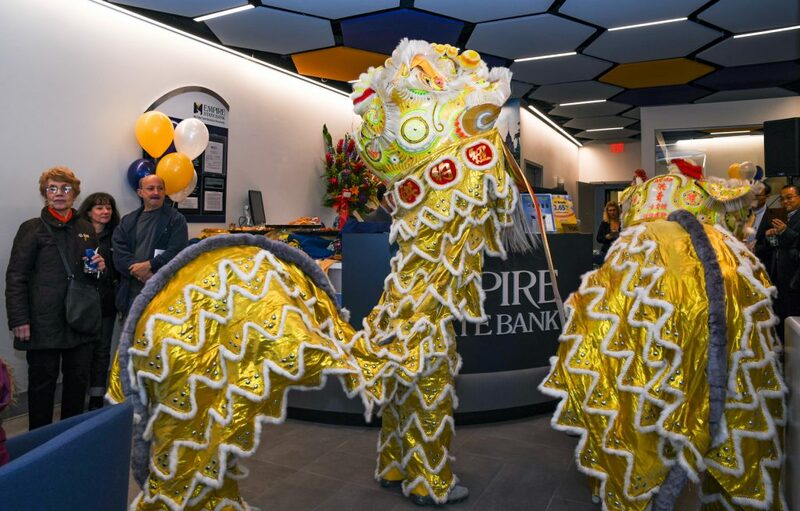 To round out the celebration, the lion dance continued on with a ceremonial blessing throughout the Banking Center where team members fed the Lions red envelopes to bring good luck. 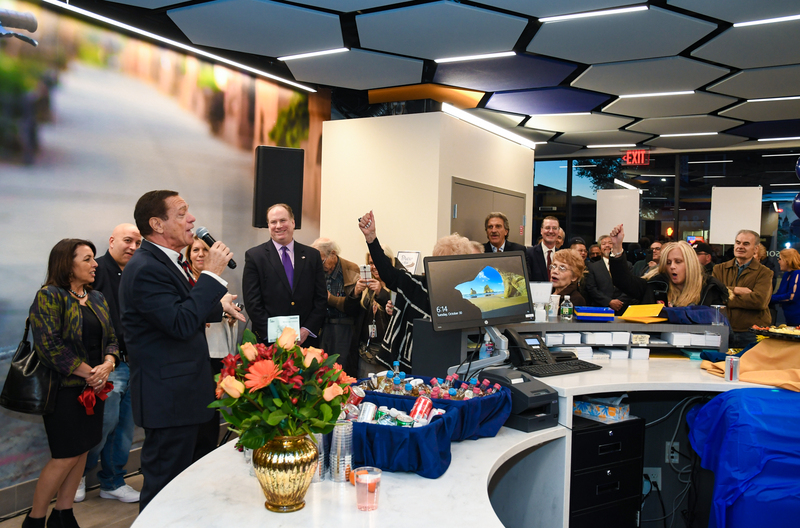 Following the opening performance, dignitaries, local officials as well as guests joined in as the Ribbon Cutting took place. 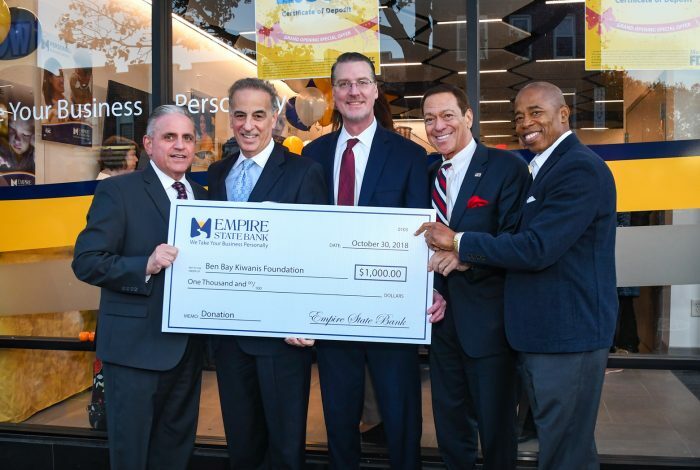 As a commitment to supporting our community, Empire State Bank presented two check donations. 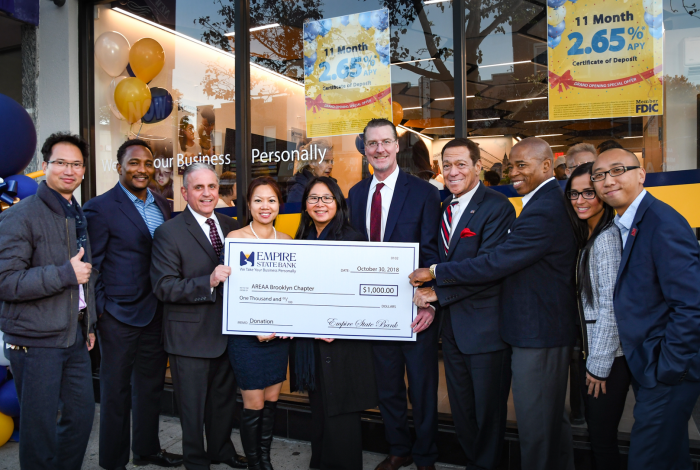 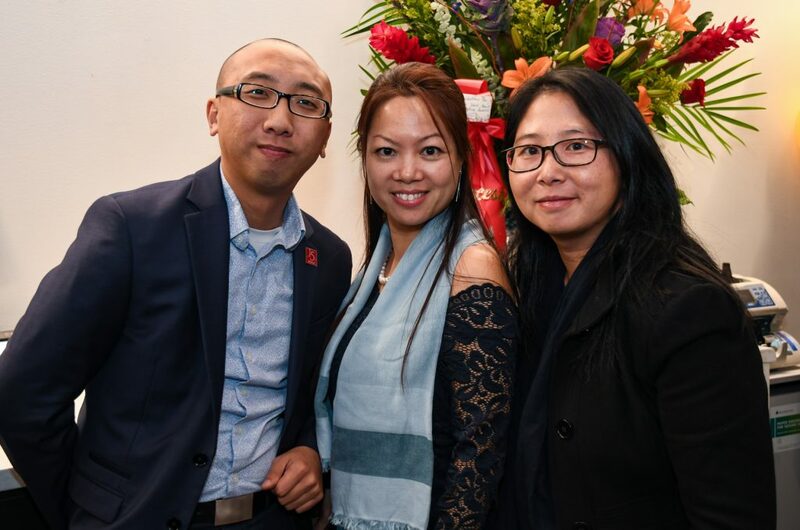 The first $1,000 check donation was presented to Katie Wu, President of the Asian Real Estate Association of America Brooklyn Chapter. 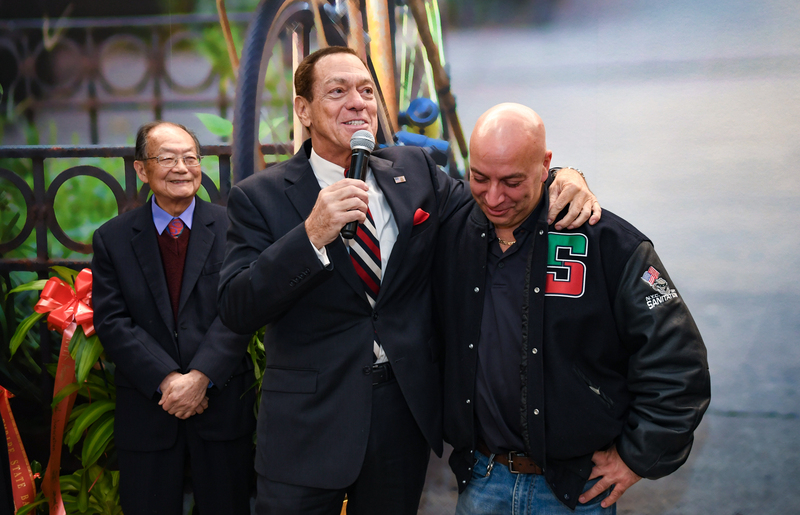 The second $1,000 check donation was presented to James Orlando, President of the Ben Bay Kiwanis Foundation. 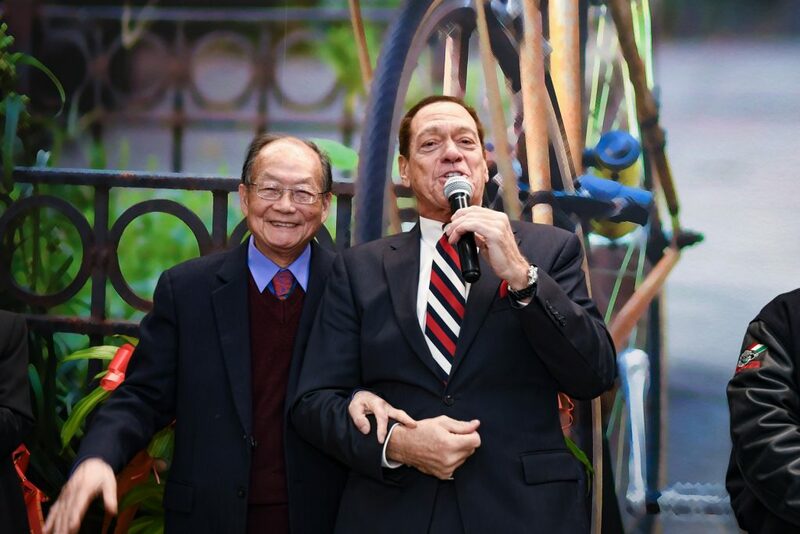 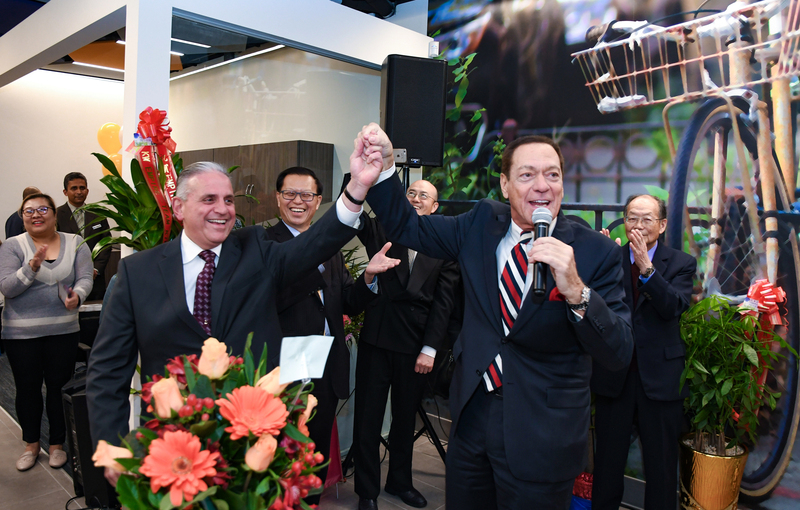 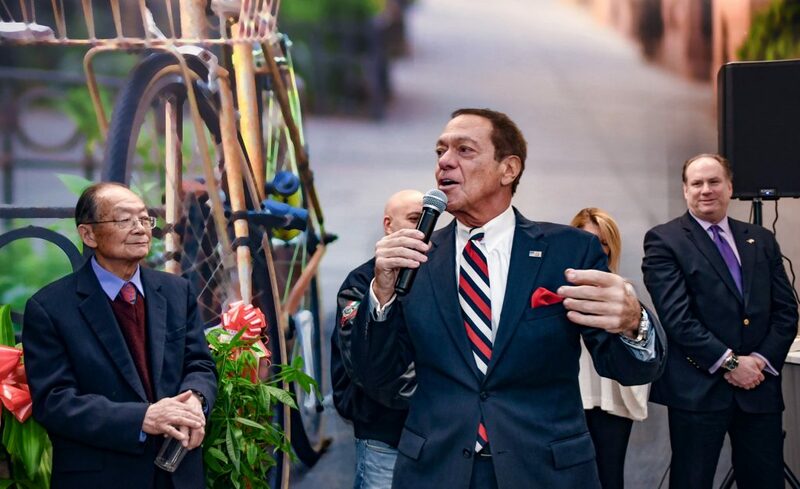 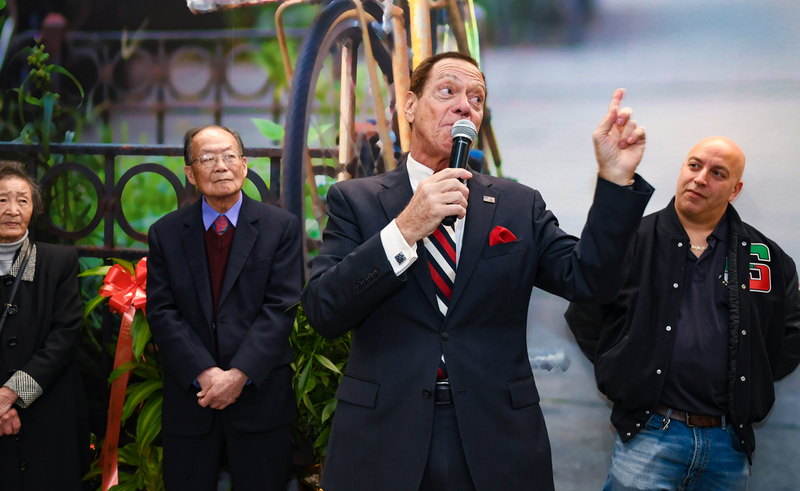 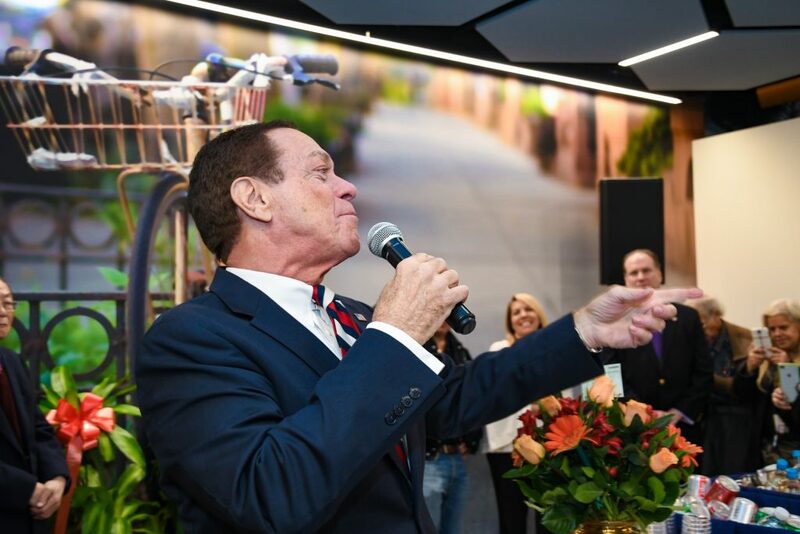 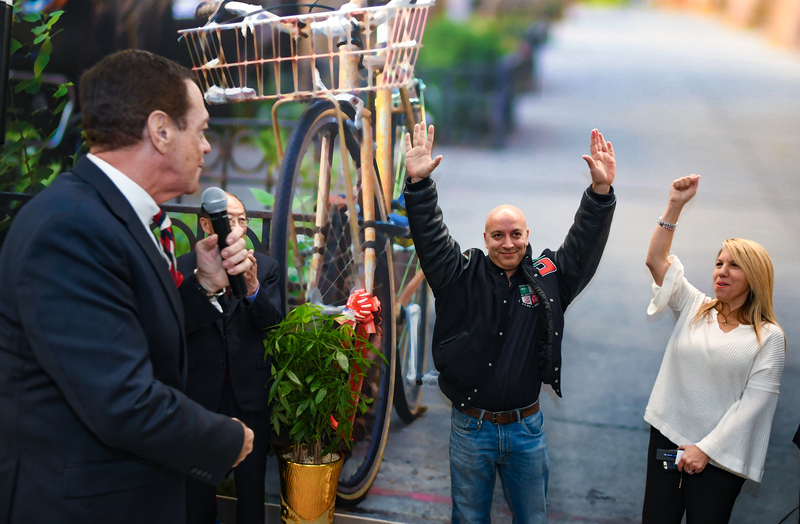 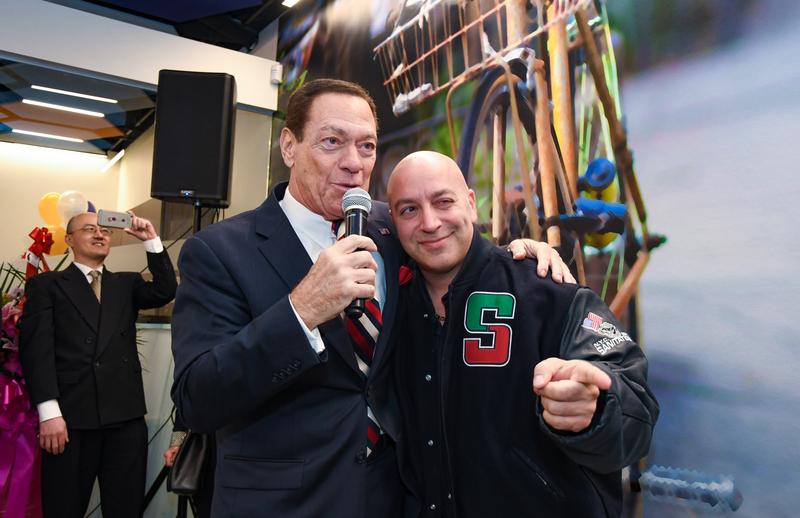 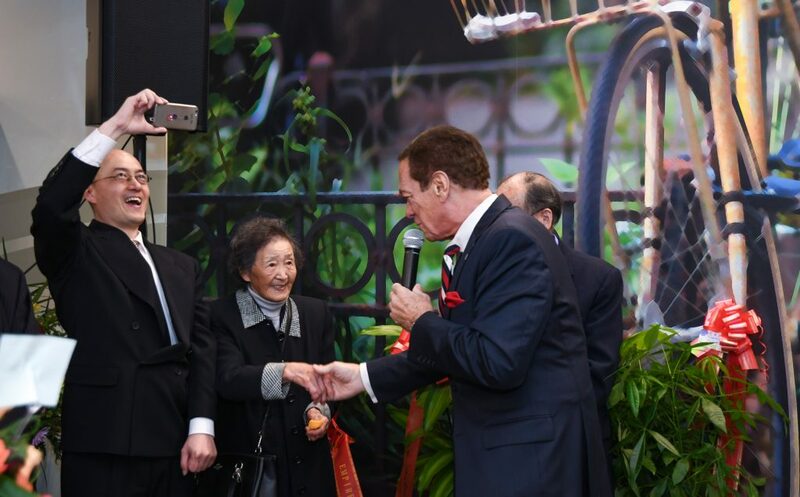 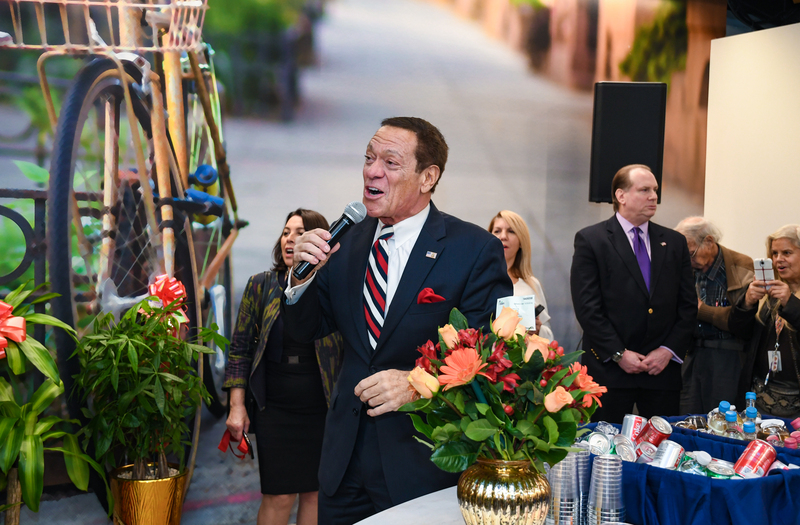 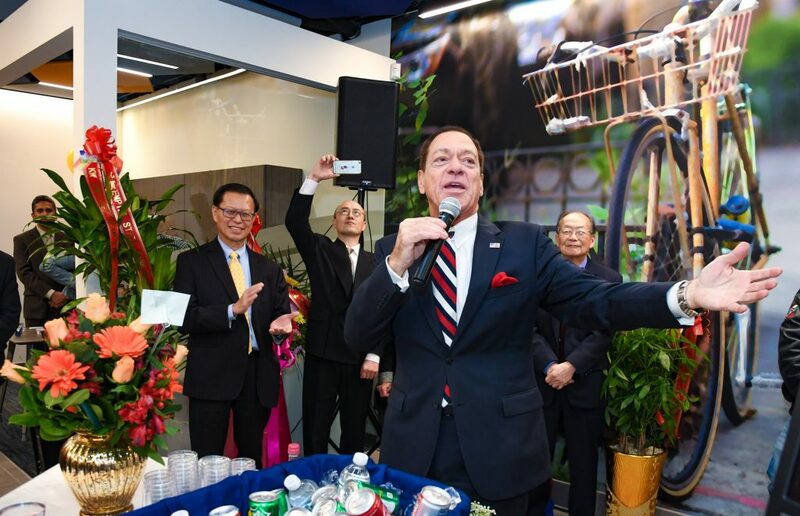 The celebration continued with a live performance by Joe Piscopo, Radio Talk Show AM970. 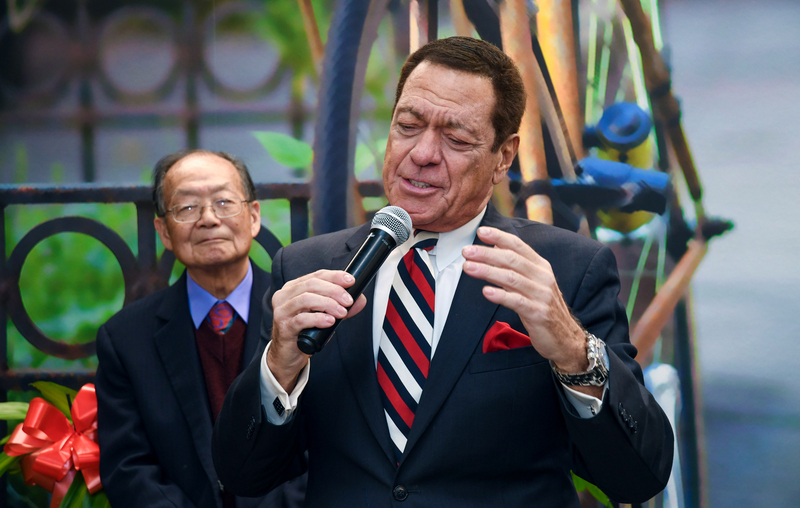 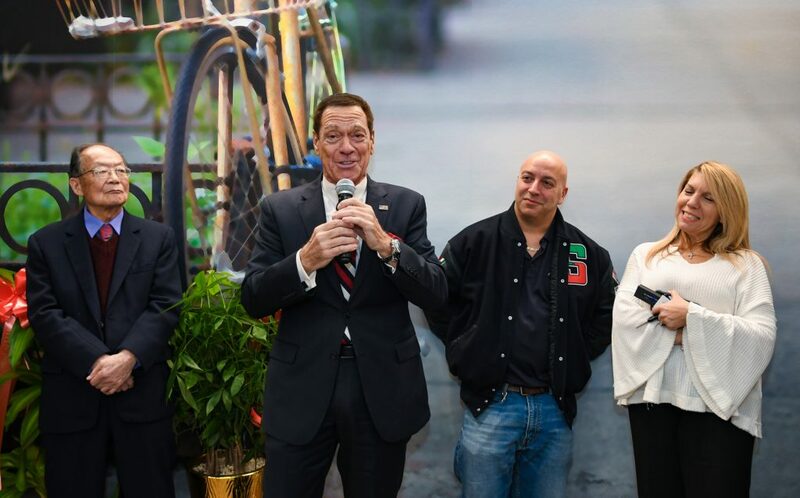 Piscopo opened with a Frank Sinatra rendition of the National Anthem followed by a musical performance for the evening. 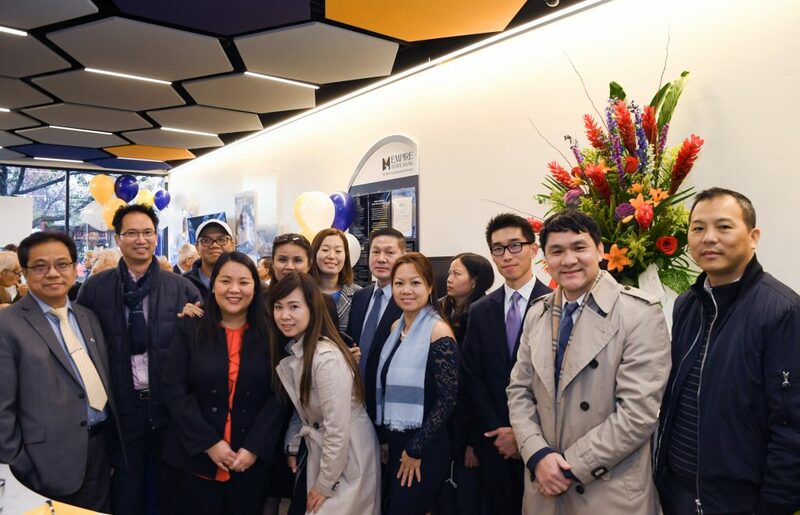 The newest location introduces a new modern design and service to banking. The modern experience begins before the front doors. 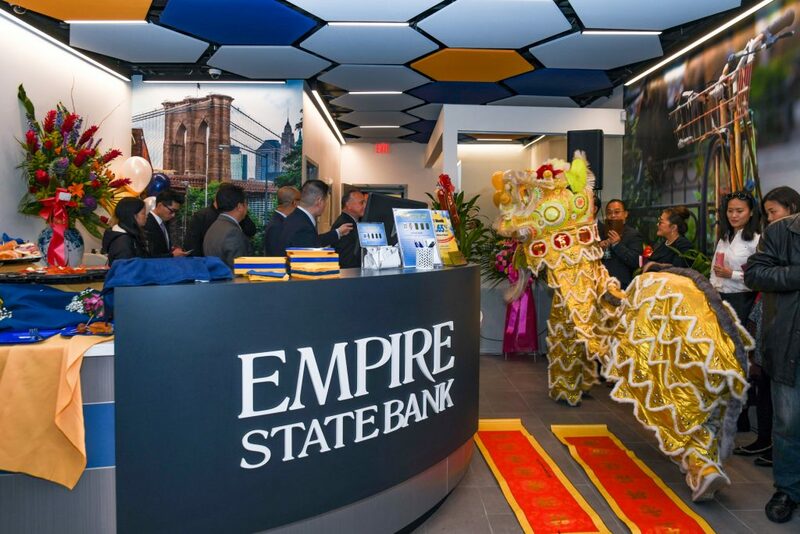 A vibrant acrylic wall extends from the right of the building toward the entrance of the Bank. 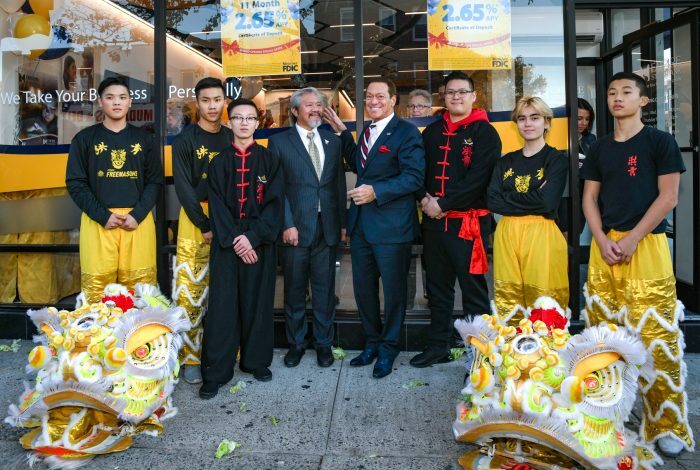 This outdoor space is a key design element which illuminates the ATM and night depository during the evening. 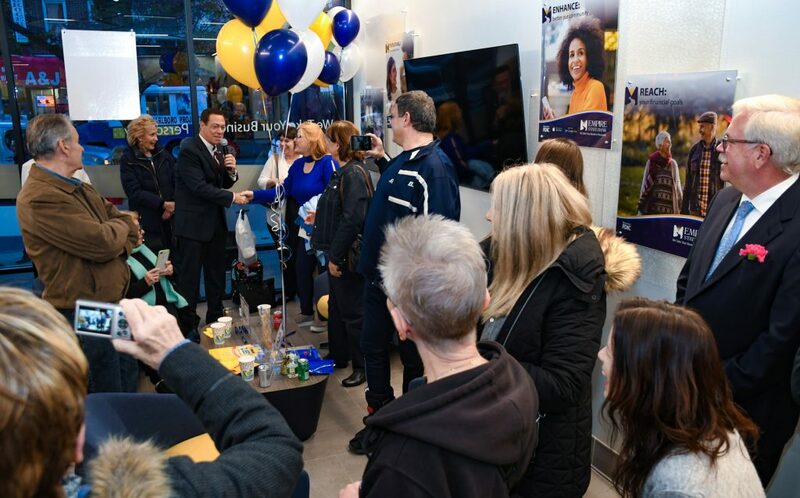 Step inside of the 1,500 square foot Bank and you will notice a spacious gathering lounge with a large TV, free Wi-Fi, charging station, coffee, tea and locally baked cookies. Empire State Bank provides a complete product line including, Free Checking – for Business and Personal, Free Mobile Banking with Mobile Check Deposit, Online Banking with Bill Pay, 24-hour ATM, Remote Deposit Capture Service, Cash Management, Business Loans, Commercial Real Estate Financing and a Night Depository. 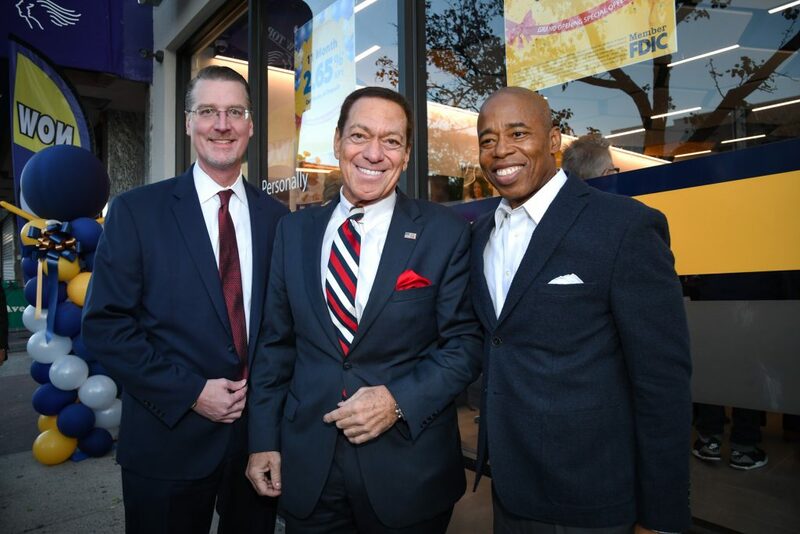 Empire State Bank is a member of the FDIC and is an Equal Housing/Equal Opportunity Lender.